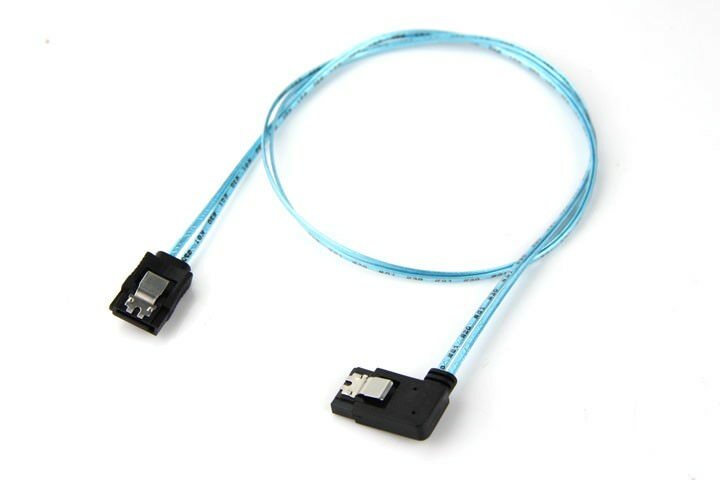 Premium ultra thin wire for maxmium flexibility and airflow. 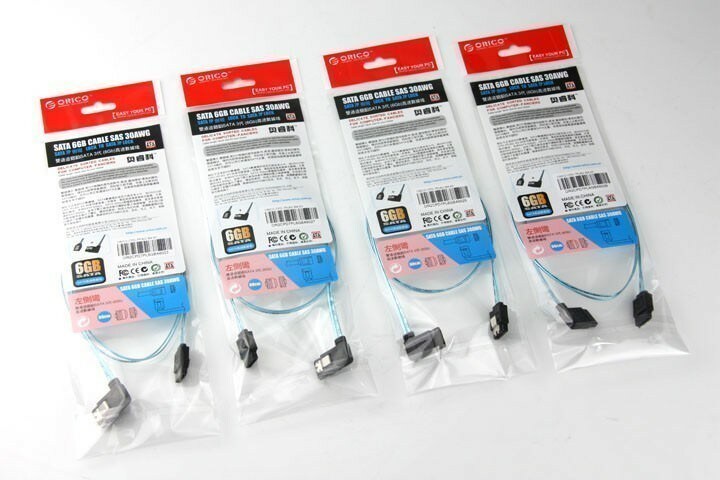 "Wish they came in a different color, like red or black." 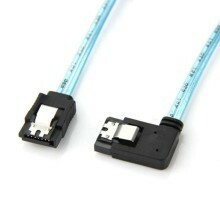 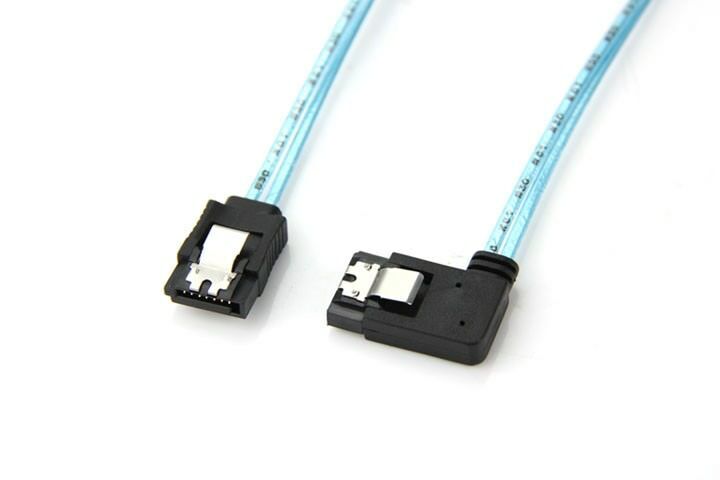 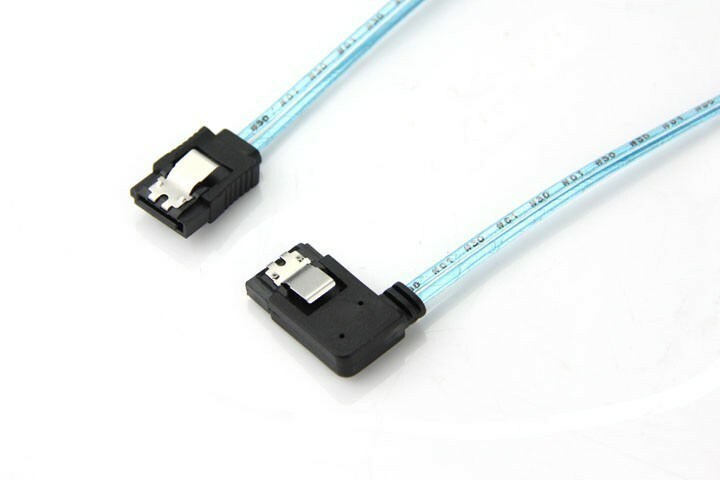 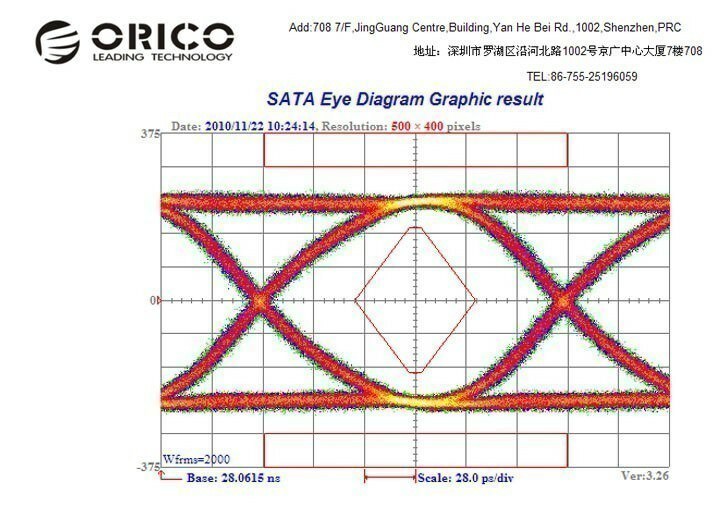 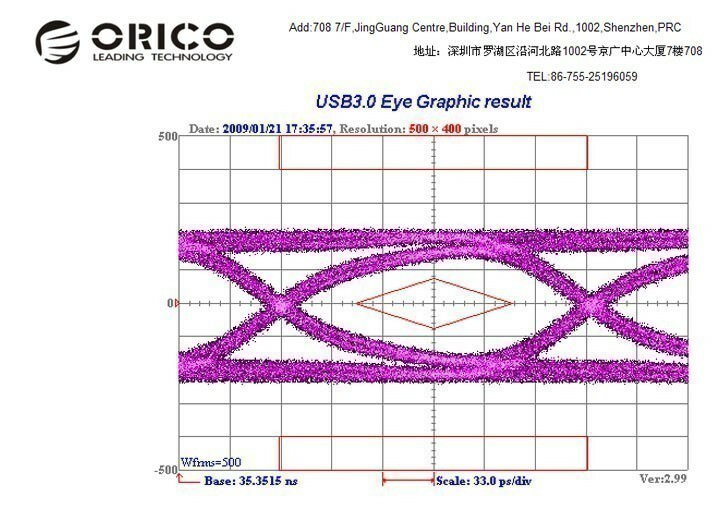 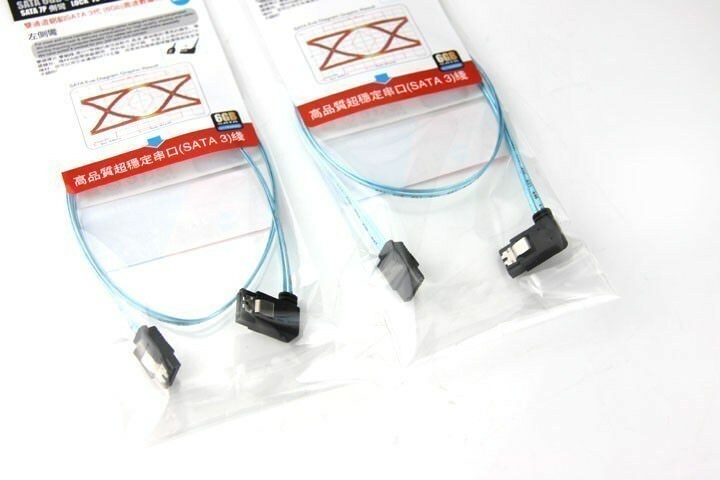 Click the button below to add the Orico SATA III 6Gbps High Speed SATA Cable (90 Degree Left Angle) to your wish list.